This entry was posted in Card Sets, Event Package, Marketing Material, PSK, Vendor Events and tagged Class, PSK, The Oil Posse, Ultimate Event Package, Vendor Event, Young Living on February 16, 2018 by Jordyn Lei. We’ve taken the amazing PowerPoint presentation developed by Young Living’s Education and Training Department (aka Young Living University) and made it available in several formats. We are providing you with images in JPG format, of each slide, a single PDF document of the notes from each slide (script), and a PDF of the entire presentation. This is a very large, information heavy, presentation. You can use all or some of it to develop your own class. 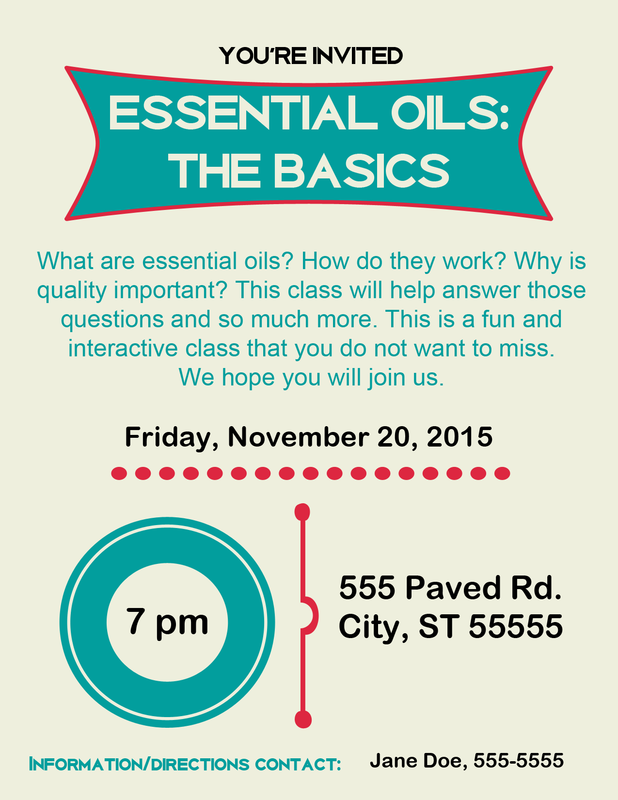 We hope this will help you move your Young Living business forward so you can take it to the next level!!! Be sure to stop by Young Living’s Training and Education Facebook page and let them know how much you appreciate their time and effort in developing this presentation! This entry was posted in Classes, Marketing Material, PowerPoint, PSK and tagged Class, EO 101, PowerPoint, PSK, The Oil Posse, Young Living on July 28, 2017 by Jordyn Lei. 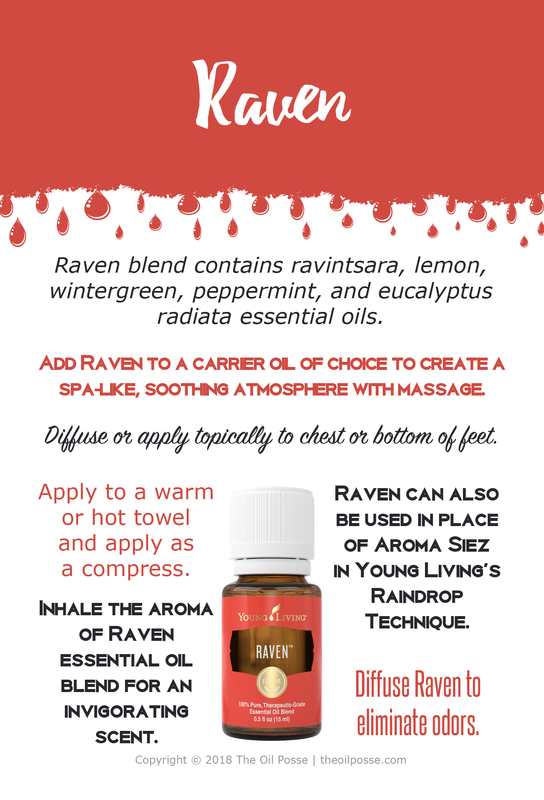 This entry was posted in Classes, DIY, Marketing Material, PSK and tagged CD Label, Class, GamePlan 101, PSK, The Oil Posse, Young Living on May 4, 2017 by Jordyn Lei. This is a PREVIEW ONLY IMAGE do not use this image for printing. 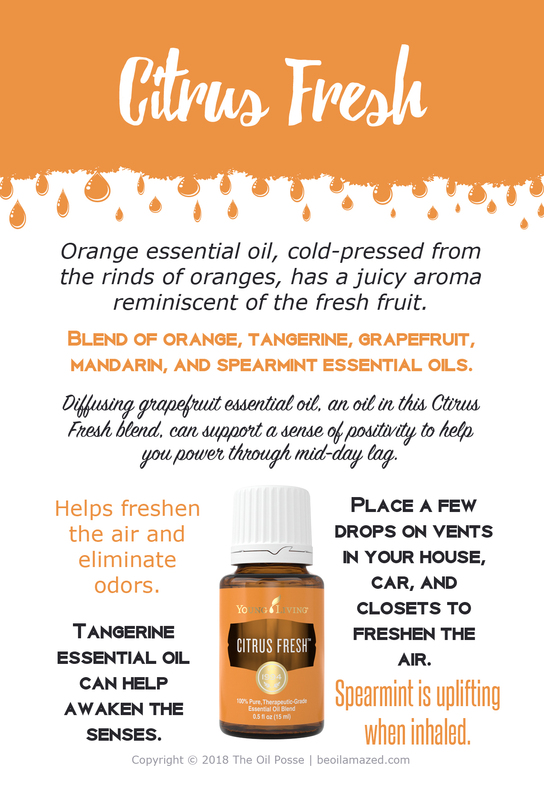 This entry was posted in Banners and tagged Banners, Class, Essential oils, Event, Meeting, The Oil Posse, The Oil Posse Team, Vendor Event, Young Living on May 2, 2017 by Jordyn Lei. This entry was posted in Daily Planner, Junior Planner, Lifestyle, Planner, YL Planner and tagged 2016, ARC, Class, class planner, Classes, Essential oils, Junior, Organizer, Planner, Staples, The Oil Posse Team, Young Living on January 7, 2016 by Jordyn Lei. 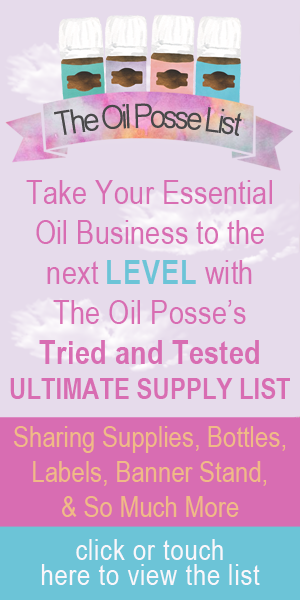 This entry was posted in Classes, DIY, Essential Oils, Family, Holiday, Invitations, Marketing Material, PSK, Vendor Events, YL Classes, YL Graphics and tagged Class, Essential oils, holiday, Invitations, Make & Take, The Oil Posse Team, Workshop, Young Living on November 18, 2015 by Jordyn Lei.